At Oak Realty, our agents are dependable professionals that are firm, comfortable to work with and incredibly knowledgeable. They are all independent but supported are by the whole office, because we believe that working together impacts our ability to serve in a powerful way. When we help each other out, we are able to better serve our customers. At the heart of who we are, and why we all love what we do, is the Annandale area itself. 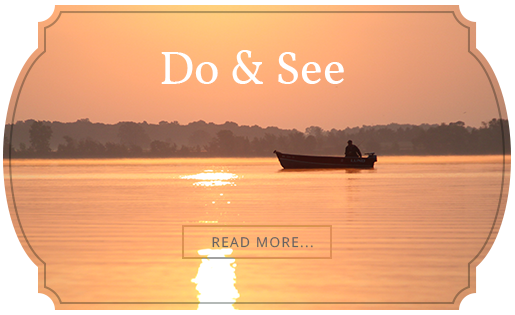 The Heart of the Lakes, as it has long been called, is beautiful lake country, peppered with homes, lake homes, cottages, and the quiet lake life that attracts young families and retirees. 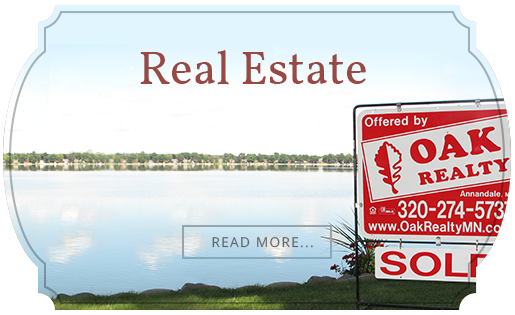 Founded in 1974, Oak Realty is the Annandale area’s oldest real estate brokerage. That year Don Bruggeman purchased and renamed what was Daryl Gunnerson Realty and our red and white leaf was born. We are proud to be an innovative company. We are always seeking new systems, tools, and solutions to bring into our business that help you buy or sell your cabin, lake home, or house with greater confidence and ease. Our Seriously Local expertise is ultimately much more than selling a property. It's building a community!